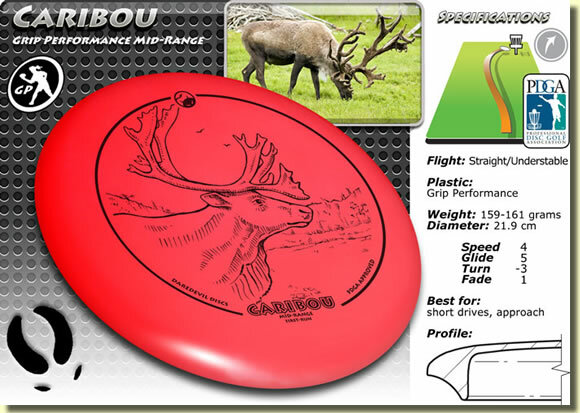 The Caribou has a gummy feel and is perfect for all weather conditions. It is light weight and has a straight to understable flight pattern. Sicherheits-Check: Was ist die Summe von 4 und 6 ?